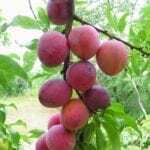 When you first chose your fruit trees, you probably picked them from a tree catalog. The shiny leaves and gleaming fruits in the pictures are enticing and promise a delicious result after a few years of minimal care. Unfortunately, fruit trees aren’t the carefree plants you might hope they’d be. Pests and diseases affect fruit trees in every part of the country. 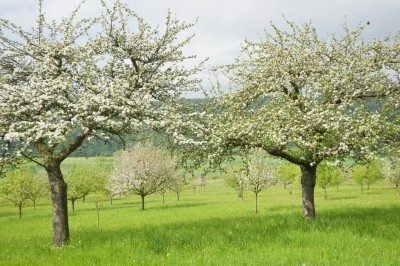 Spraying fruit trees is the best way to avoid these problems, and they work best when they are done at the right time of the year. 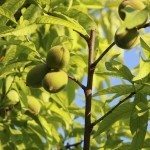 Let’s learn more about when to spray fruit trees.